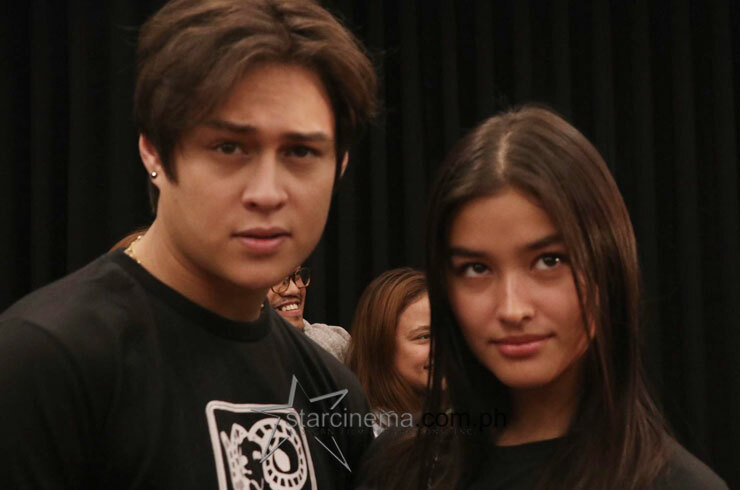 Liza Soberano and Enrique Gil are entering the pre-production stage of their upcoming film! 1. 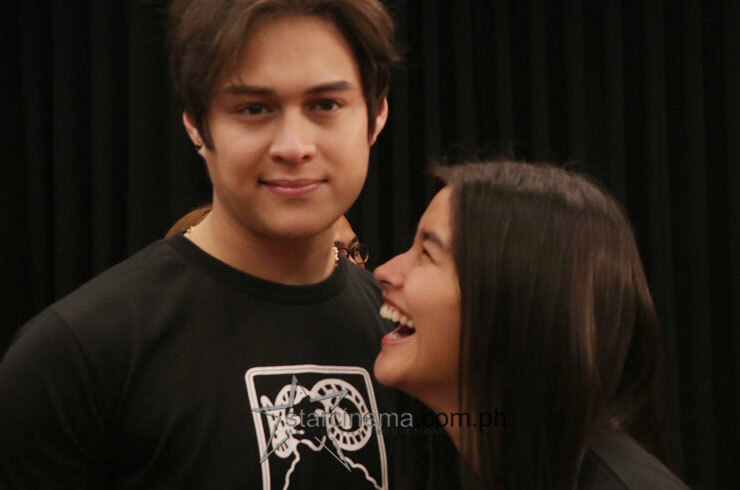 Liza and Enrique's characters will be friends from college. 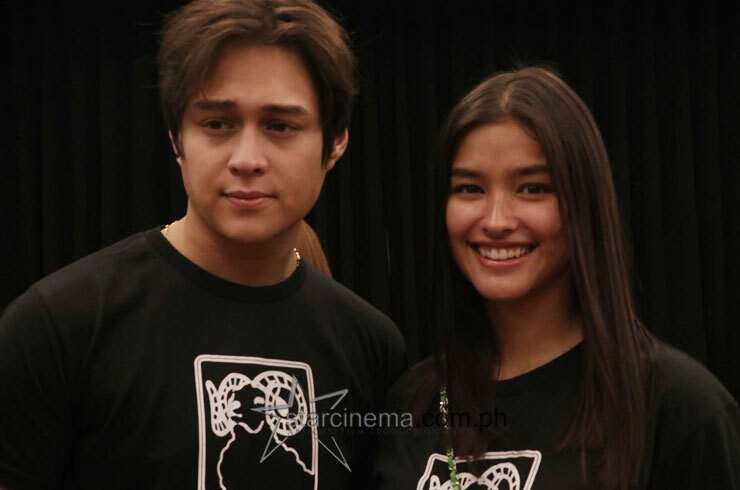 According to Direk Tonet, the film will stretch LizQuen's acting chops as they will be required to play college-age characters as well as the person these characters will be after an 8-year time jump. 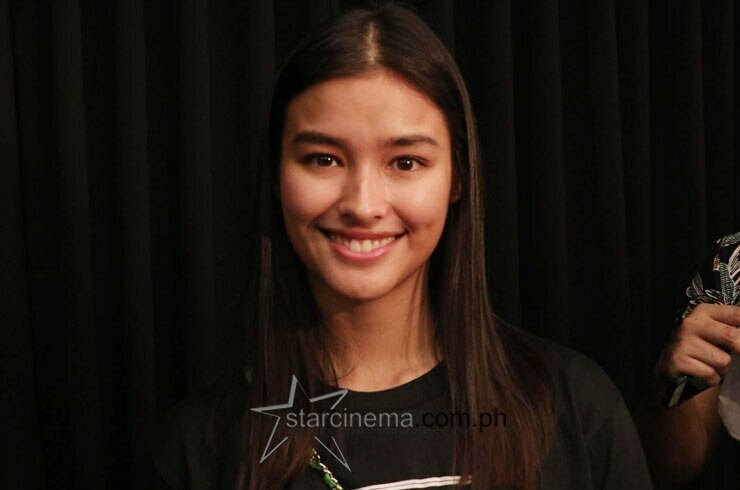 Liza will be a University of the Philippines Fine Arts student. 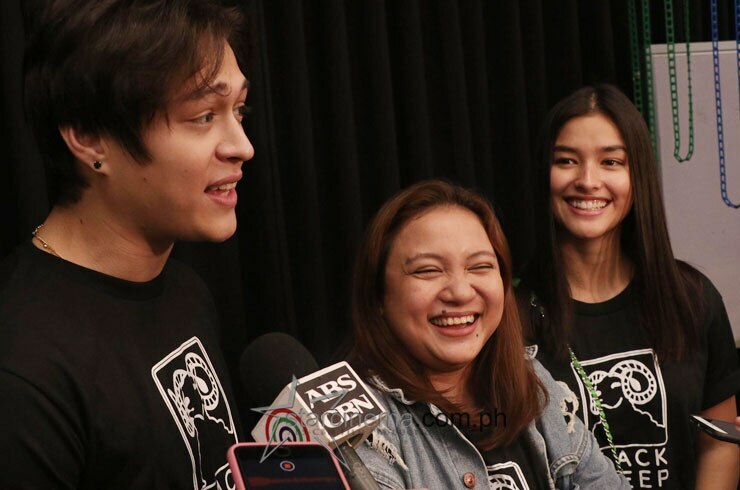 Direk Tonet explained, said, "Si Liza 'yung magiging representative [noong students], lahat ng youth noong nangangarap pa lang sila." 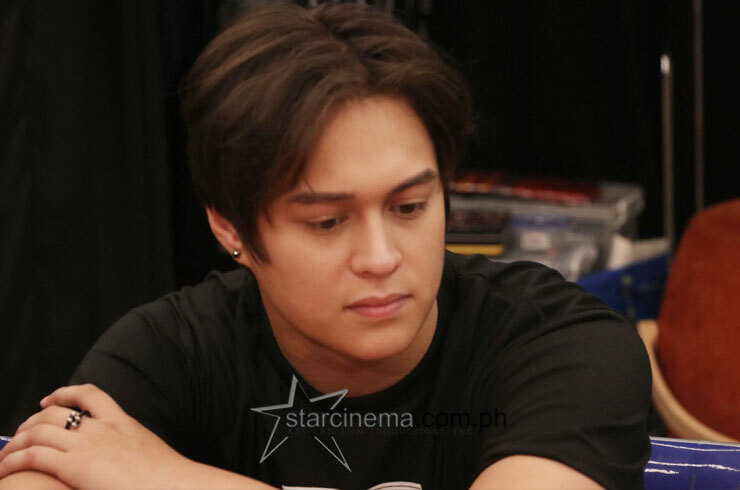 To which Liza added, "I'll be playing Christine...she has a lot of dreams, aspirations, and these dreams of hers are really big dreams. Isa sa mga quote niya, 'If you're going to dream, dream big.' And then 8 years later, we'll see if naging siya ba 'yung taong napapangarap niyang maging." Enrique, on the other hand, will be a slightly careless Biology major. He revealed, "He's not a dreamer. He's like...used to not succeeding so why should I even try? 'I don't believe that one person can save the world so why even try?' ganoon ang pagiisip [ng character ko]." 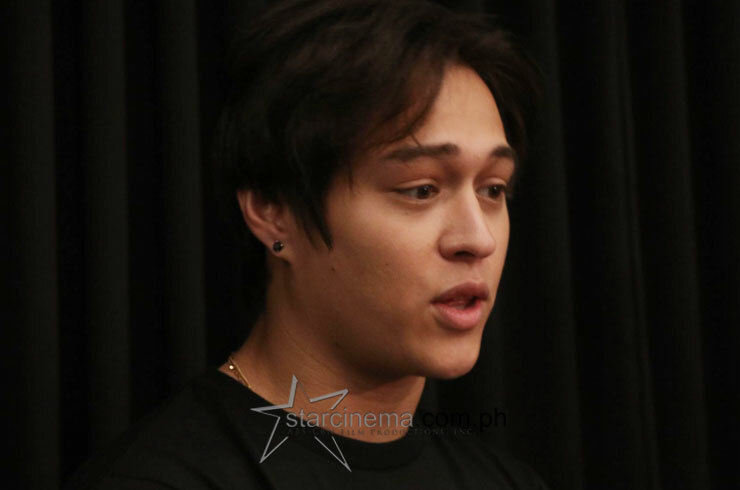 He continued, "'Yung character ni Liza hindi, complete opposite. It's her personality which captivated me, misan 'yung wala sa'yo 'yun 'yung hinahanap mo and in the future, 8 years later, maybe her impact in my life changed me, and I might even surpass what she thought of me." 2. 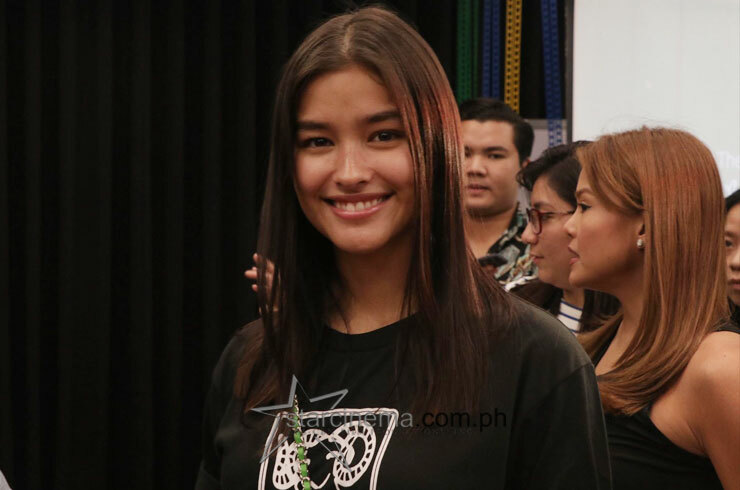 Liza participated in an immersion exercise at the University of the Philippines to prepare for the role. "Nag-immerse ako!" she continued, "I got to ride the Ikot, nag-sit in ako sa isang class, and then umikot kami nagpunta pa kami sa Fine Arts department, sa CR! Nagbasa ako ng kwento sa [bathroom] stalls." 3. The movie is slated for release sometime around early 2019. 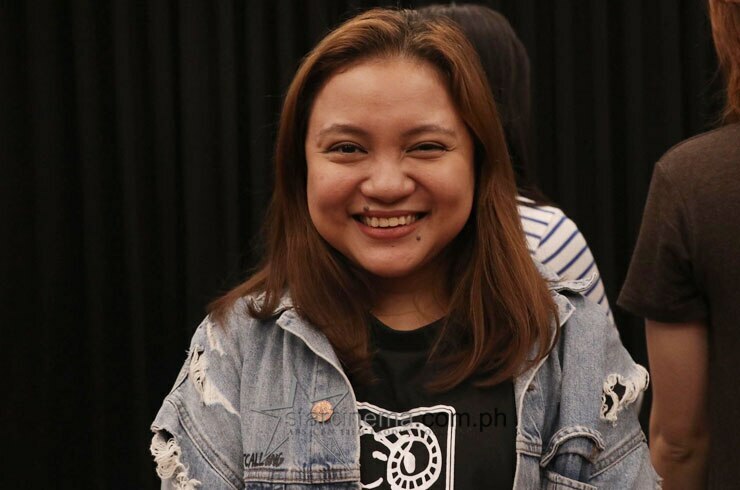 Direk Tonet revealed, "Wala pang final [na playdate], pero hindi 2018. 'Yun 'yung sure ako." However, they will begin shooting this December, break for the holidays, and start up again after. Direk Tonet said, "Before Christmas, yes, in two or three weeks so we have time to prepare more." OMG! We. Are. So. Hyped. For. This. Movie!!!! 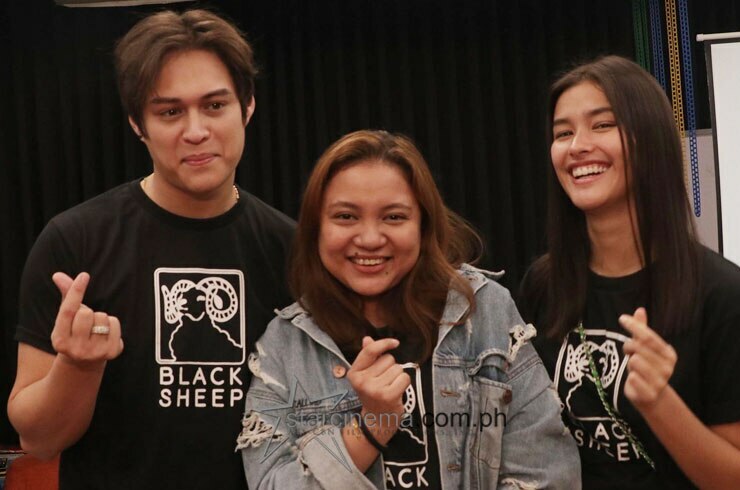 The LizQuen 2019 project will be Liza and Enrique's big-screen reunion after having appeared in the 2017 hit "My Ex and Whys", directed by Cathy Garcia-Molina. 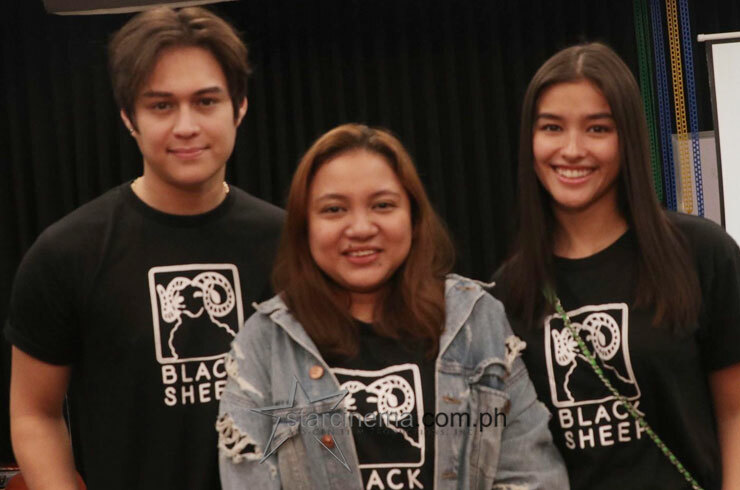 It will be produced by Black Sheep, a new production outfit under ABS-CBN Films responsible for the worldwide blockbuster hit "Exes Baggage".